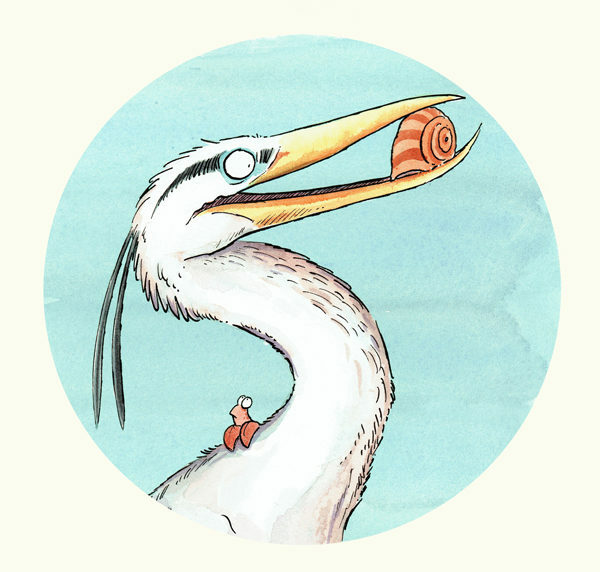 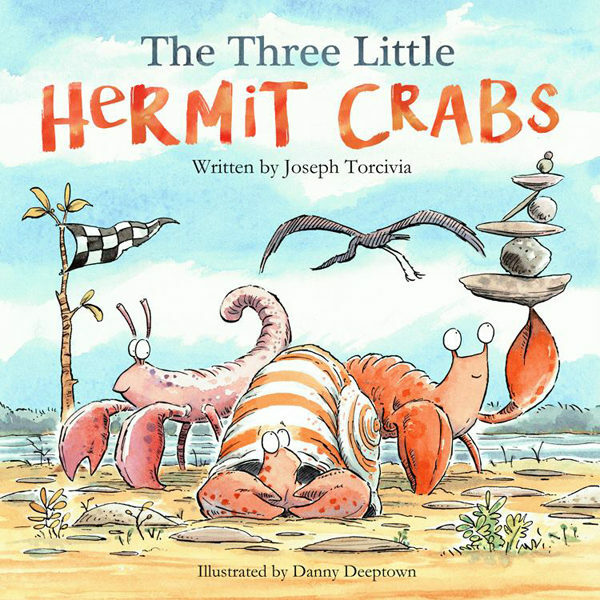 The Three Little Hermit Crabs’ illustrated by myself and written by Joseph Torcivia. 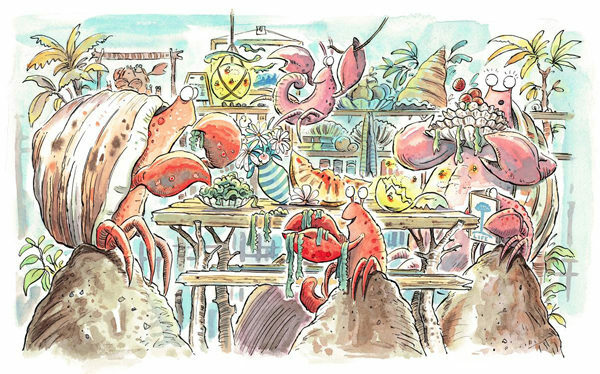 Will the three crablings listen to Momma and Poppa and find their perfect shell or will they have too much fun and forget their parents warning? 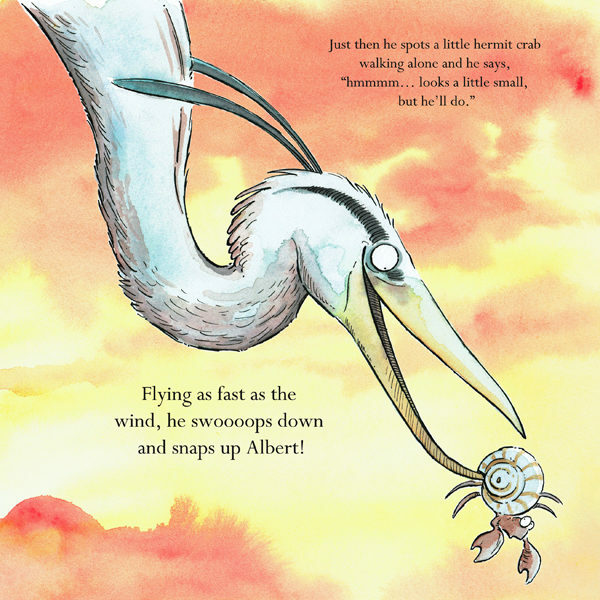 Available to buy online and in US bookstores.